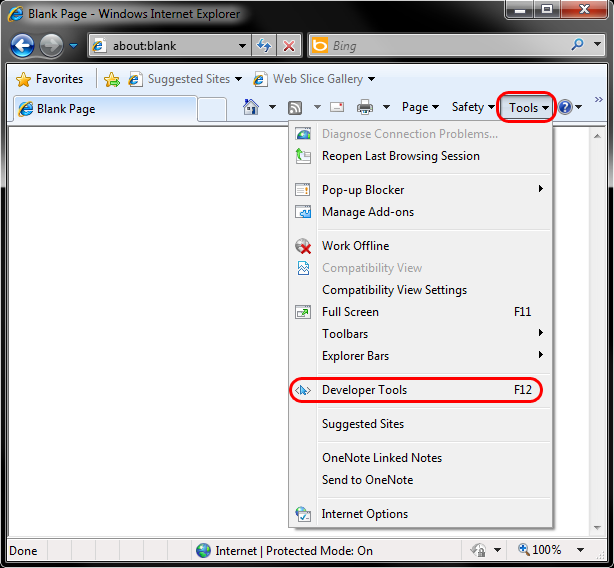 This document explains how to clear the cache and cookies in Internet Explorer 8. The above procedure for clearing cache and cookies should work for the majority of websites, but certain website and applications such as WiscMail require a more thorough procedure. If you are still having issues, try to steps below. Close out of Internet Options. Click on Tools and select Developer Tools. 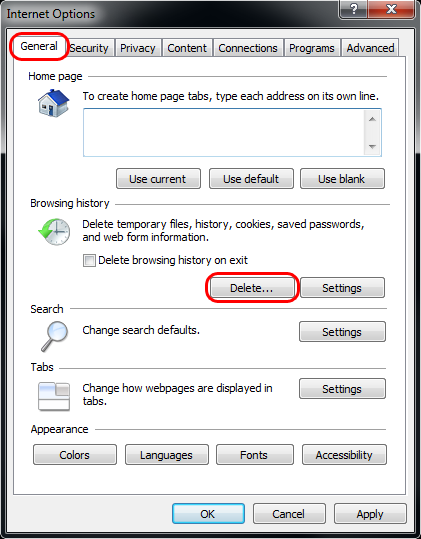 Click Yes to confirm the clearing of the browser cache.